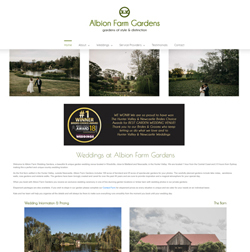 We specialise in designing hard working WordPress websites for hard working small businesses. Our websites are AFFORDABLE, unique and custom built for unique small businesses and start-ups. We are located in Maitland, Newcastle, Hunter Valley and service businesses Australia wide. We can visit your business in Maitland, Port Stephens, Lake Macquarie, Newcastle and the Lower Hunter Valley. 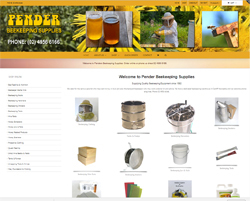 We build and host HTML, WordPress and Shopify websites. Bespoke unique designs for every business by designers with over 20 years experience. We pride ourselves on friendly, personal and reliable service without the confusing jargon! Mobile Optimisation, Onsite SEO, Social Media Bar. Everything is included! We believe everything should be included in every website. There will be no hidden extra costs … ever! We offer 12 months free support to make sure your website is working hard for you. 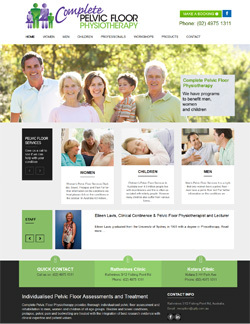 If you have an older style website give us a call and we can convert it to WordPress for a fraction of the usual cost. WordPress is user friendly, ranks well, and is easy to edit. We offer FREE training with every WordPress website built. 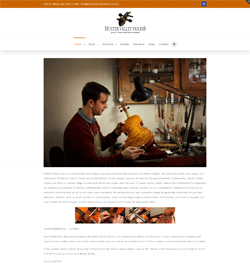 We create bespoke web designs to suit the specific nature of your business! Unique features of our website service include onsite SEO as standard on all websites and personal one-on-one training by a Qualified Computer Teacher so you can update your website yourself. Big discounts are available at the moment if you are wanting to convert your current website to WordPress mobile ready! 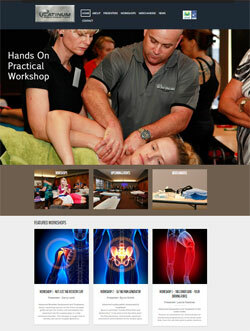 We now offer WordPress websites with personal training to Newcastle, Maitland and Hunter Valley businesses. Prices start as low as $450 for a simple WordPress website and $650 with full website with shopping cart and hosting included!! Watermark Web Design specialise in designing websites to take your business to the next level in online sales and/or promotion. 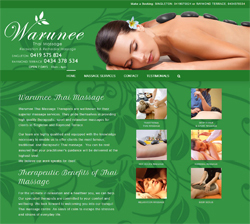 Watermark Web Design is based in the Hunter Valley and provides website design services to small businesses in Newcastle, Maitland, Ashtonfield, Green Hills, Rutherford, Raymond Terrace, Thornton, Medowie, Lake Macquarie, Central Coast, Port Stephens, Sydney, Orange, Perth, Melbourne, Brisbane, Darwin, Adelaide, Hobart … in fact throughout Australia. Our team have been designing professional websites for small businesses since 2000 and have an enviable reputation for creating websites that not only look stunning but are easy to navigate, and easy to update. There is no point having a website that can’t be found for FREE on Google!!! Besides fantastic designs this is our strongest belief in website design. 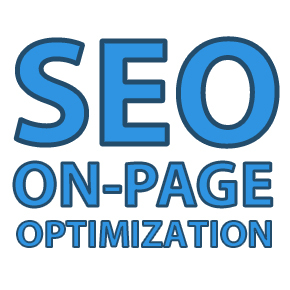 Every website that we design has Search Engine Optimisation built in as a standard feature. We will work closely with you to select your most powerful key terms and then we will make them work for you in Google without having to pay for Pay Per Click ads. We consider Search Engine Optimisation to be so important that we regularly attend workshops and seminars on this area. This means you can be assured we are up-to-date with how best to get your website listed on Page 1 of Google. If you are looking at alternative designers make sure you ask them about their SEO policy. Call and ask us about ours 0410 652 802. 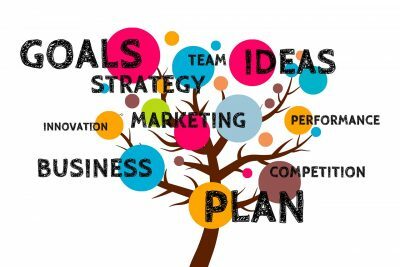 Whether your business has 1 product or 1 thousand products we can design a site that is attractive, professional, secure, and easy to navigate. 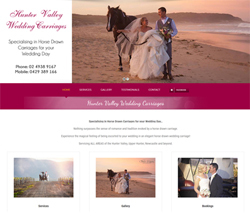 Watermark Web Design is based in Maitland / Newcastle / Lake Macquarie in the Hunter Valley however we personally assist clients located in Maitland, Rutherford, Largs, Lorn, Newcastle, Beresfield, Lorn, Muswellbrook, Scone, Nelson Bay, Gosford, Tamworth, Sydney, Brisbane and throughout Australia. Our services extend from web design, database development, e-commerce right through to web hosting, in-house training and ongoing support. We offer a unique WordPress Theme that allows you to EASILY update your own website! This is an especially attractive option if you have a product inventory that needs updating regularly. please contact Jennifer Blissett at our Newcastle Watermark Studio by email or call 0410 652 802. 3. Small Business Promotion / Hobby Package WITH PAYPAL AND STRIPE (credit card direct)!!! 4. 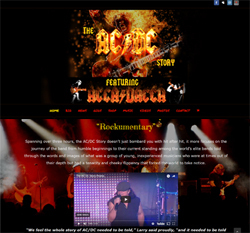 Small Business ‘Profit-Starter’ Web Design Package We now offer WordPress websites! Personal service with no jargon! !